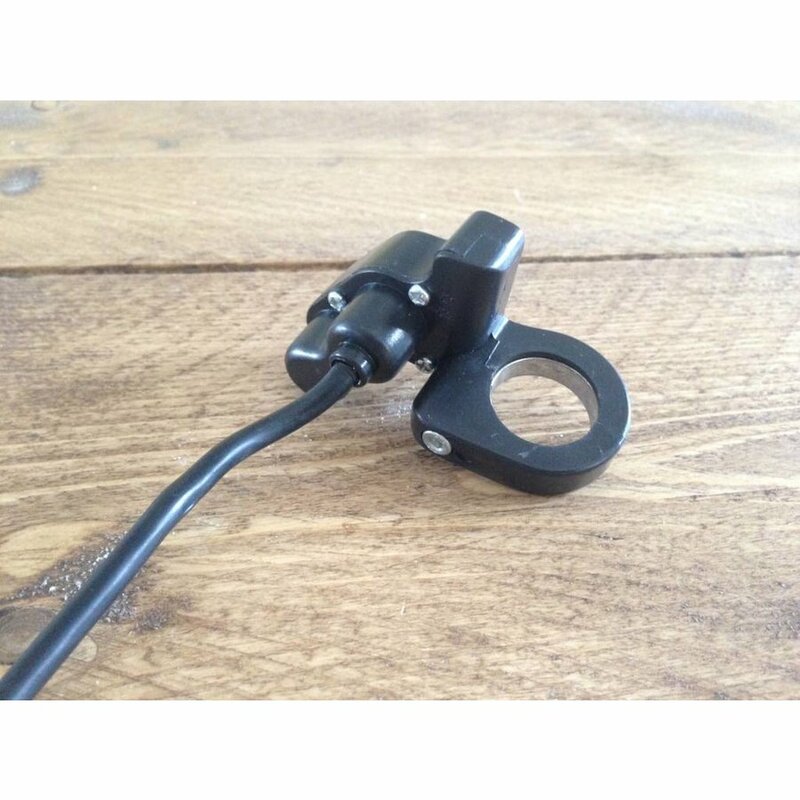 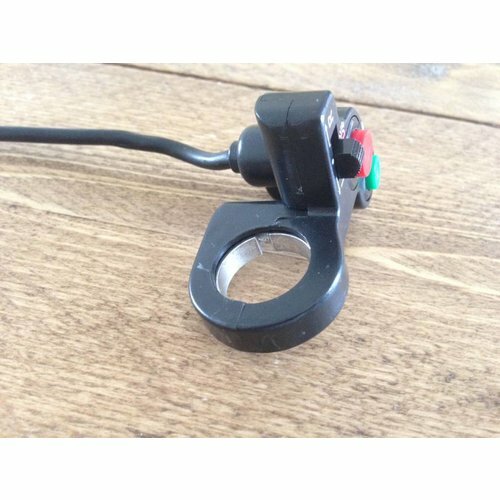 Ain't got much to spend, but want to have a nice and clean little switch on your 22mm (7/8") bars? 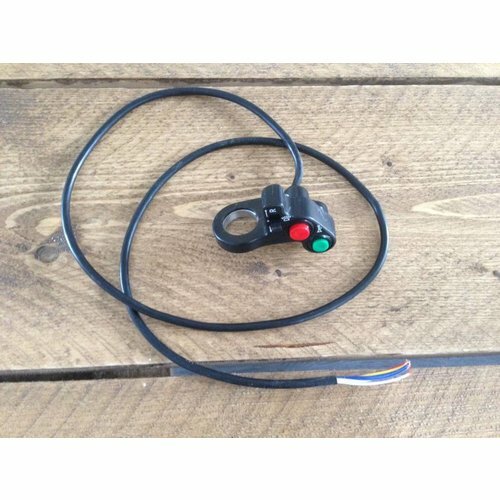 Well, may these little switches will do the trick! 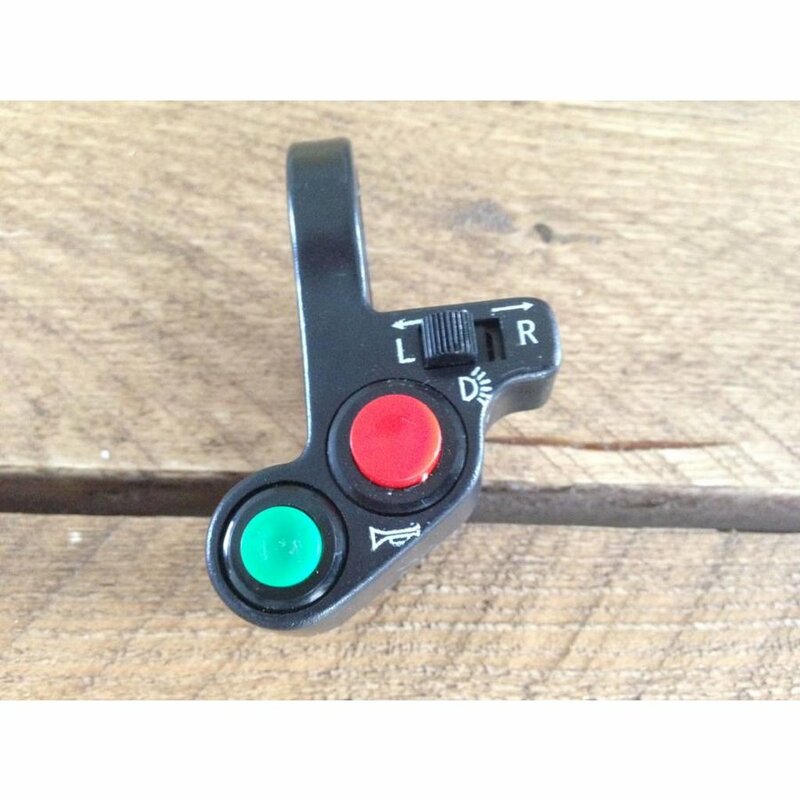 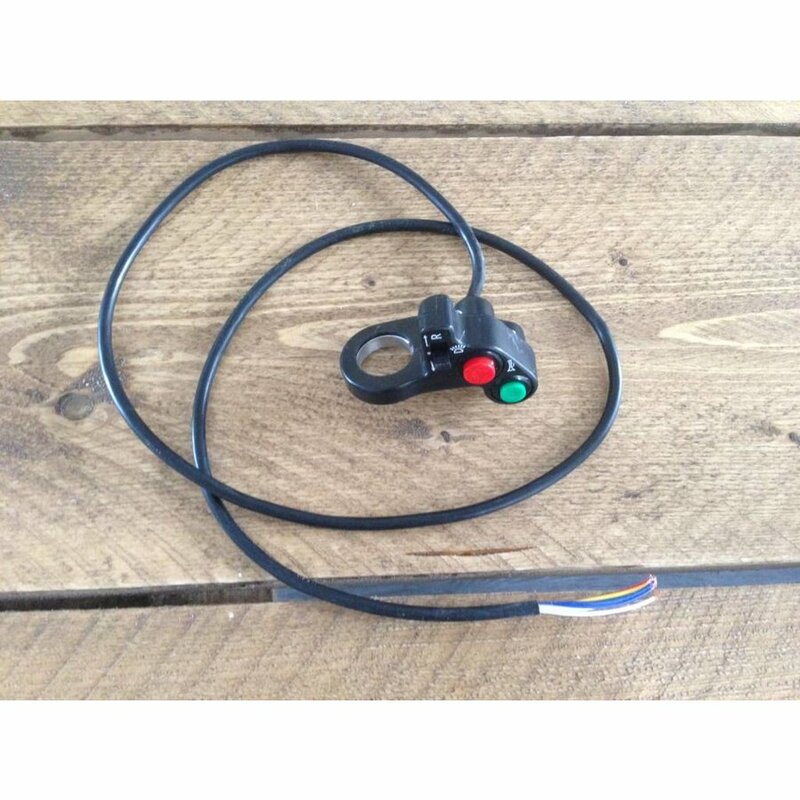 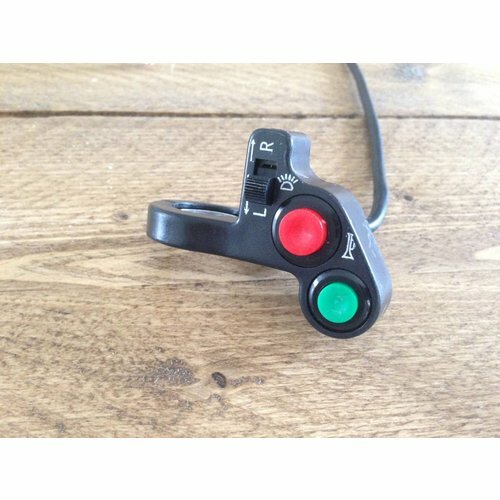 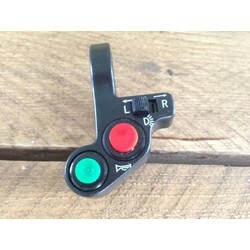 Green Temp Button: For example for: Starter, Signal, Horn.